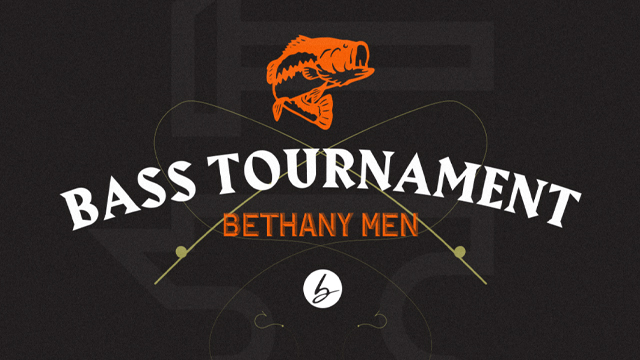 We're hosting a Bass Tournament on Saturday, May 18th at St. James Boat Club. 5:30 AM & ends at 3:00 PM. Prizes will be awarded to the 1st, 2nd, & 3rd place winners! Join us for a great day of fun and fishing!